Sports fan turned sports writer and broadcaster. I know, I know. You’re asking yourself, how does that happen? Using the power of Twitter, I turned my life-long love of and participation in sports, as well as my recent love of social media, into a career in sports. Twitter gave me a voice in the world and national sports conversations. 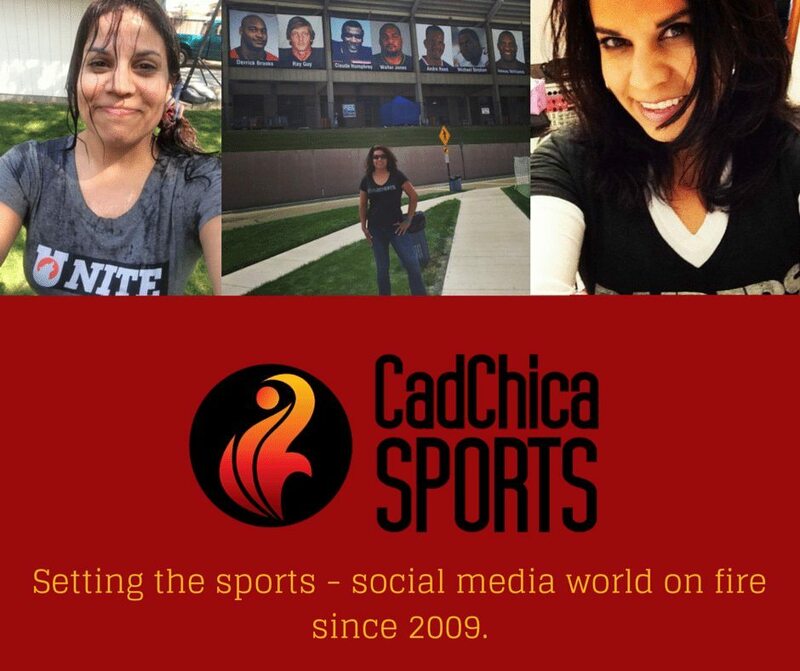 Connecting with world, national, regional and local writers, I brought my knowledge and understanding to the masses through CadChica Sports. Jumping from the corporate world into sports is no easy task. Working previously at a local outlet and ESPN (yes, THAT ESPN) and now one of the rising sports apps around (Sportsmanias), I bring a unique perspective to any sports or social media conversation. With a background that includes business, sports, media and family life, I’m a one-of-a-kind sports personality. Uniquely astute social media sports perspective. One of only a few with a regular weekly sports (social media) show on Google+. Just as Twitter helped give me my voice, I try to use my shows to give others a voice as well. ** Former ESPN Researcher-Producer for the late-night show UNITE. ** Former freelance, sports-social media journalist for KXLY Broadcast Group.